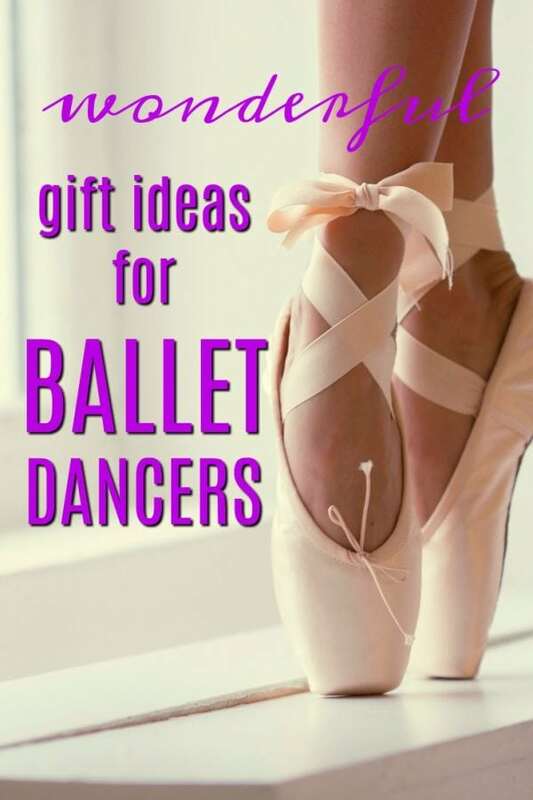 Ballet dancers know what they need and what they don’t need, so it can be hard to find them the right gift when the occasion comes up. From an ex-dancer herself, here is a list of twenty items any dancer you know will love. 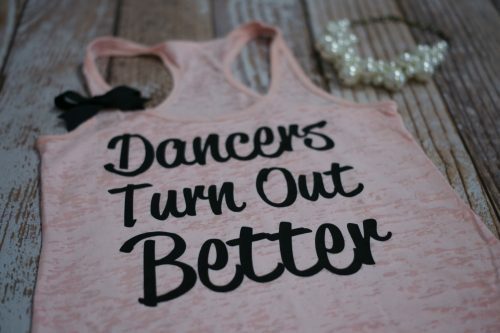 This dance pun shirt will definitely be a rehearsal favorite for any dancer! 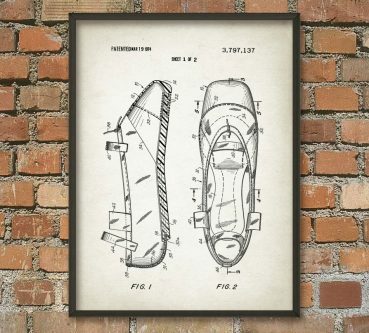 This present is perfect for the dance studio owner in your life or just someone who loves the art of the pointe shoe! 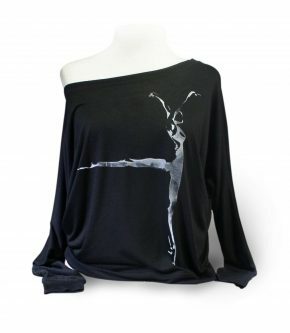 For the dancer who wants to let everyone know they dance…or for the younger dancer in your life! 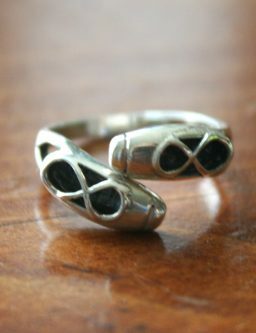 This adorable pointe shoe rings is a great keep sake for any dancer! This beautiful book is perfect for not only any dancer but any artist in your life as well! Pages and pages of beautiful movement photos. Candles that melt away to reveal a beautiful dancer sculpture? What could be better! Preparing a lunch for a long day of rehearsal can be hard, and what’s healthier than Whole Foods? The dancer is your life will appreciate this for days to come. If you’re living in a cold area, as a dancer leg warmers are your savior. These are even better because they cover your whole leg! “Merde” is French for sh*t making it the dancing world’s version of “Break a leg.” Anyone who dances classically will definitely love this pillow. Dancing home decorations bring life to any space. What could be better than this wall sculpture? A beautiful color painting of dancers that can be hung anywhere and bring life to the room. There is a good chance your dancer has used these before, but its always good to have a few different thicknesses and these stretching bands in your dance bag! Dancers need coffee to even think about getting out and dancing. Combine the two on a t-shirt and you have a perfect gift! 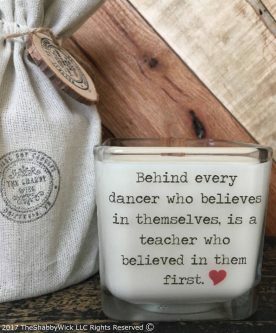 Perfect for your dance teacher or someone who used to teach dance! Teacher are the main influence for a lot of dancers lives. This sweater is perfect for covering up while rehearsing in a theatre or running to lunch in between rehearsals! Dance bags are a dancers purse/second home. Needless to say, having a high quality bag is essential and a money saver in the long run. Keeping a make-up kit at the studio or in your dancer bag is never a bad idea…you never know when the day may come when you forget your makeup! Dancing is infamous for giving dancers cuts, bruises and more. Especially if the dancer dances en pointe. Things like gauze and tape sure come in handy. Whether the dancer in your life is a company dancer or works job to job, a planner is essential to keep their life organized. Dance rehearsals can vary from 2 hours to 10 hours and that puts a strain on your bodies energy no matter how long you’ve been dancing. Throwing these energy drink packets into your purse on the run is perfect for a busy lifestyle. This is definitely needed some a dancer that has multiple shows and combinations floating around in her/his head. Writing down choreography is a safe way to never forget it and easy to review.